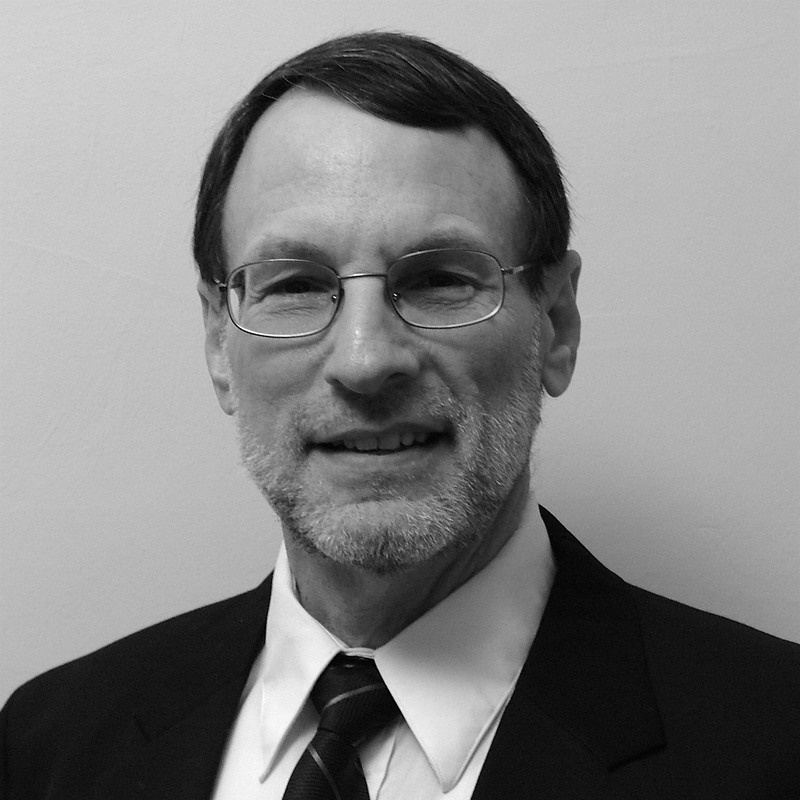 Gary Quinn, MD, is a Psychiatrist and Director of The EMDR Institute of Israel. He specializes in Crisis Intervention, the treatment of Anxiety and Depressive Disorders, and the treatment of Post Traumatic Stress Disorder. He is the Co-Founder and former Co-Chairman and current Vice President of EMDR-Israel, He has conducted trainings in Israel, Asia Europe and the United States. Dr. Quinn developed the Emergency Response Protocol (ERP) to treat victims of trauma using EMDR within hours of the incident. Dr. Quinn was a consultant for the Ohio State University Stress, Trauma and Resilience (STAR) Program.